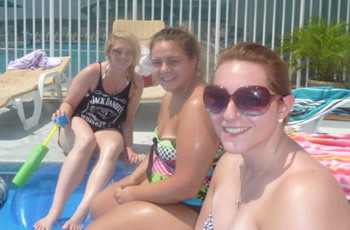 Come relax in this quiet Southern location in beautiful Wildwood Crest! 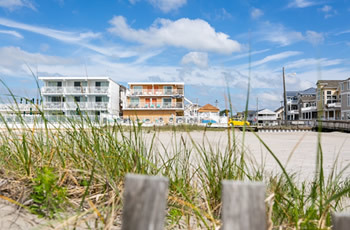 We are a beachfront hotel at the tip of the Southern Jersey Shore between historic Cape May and all the attractions of the of the Wildwoods, but still offering a quiet, serene environment. 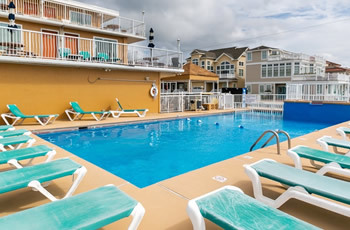 Our Wildwood Crest beachfront hotel is near bird sanctuaries, world class golf courses, sport fishing, dolphin cruises and peaceful Sunset Lake, our bayside, named for its â€‹beautiful sunsets. Call us today at 609-522-9020.